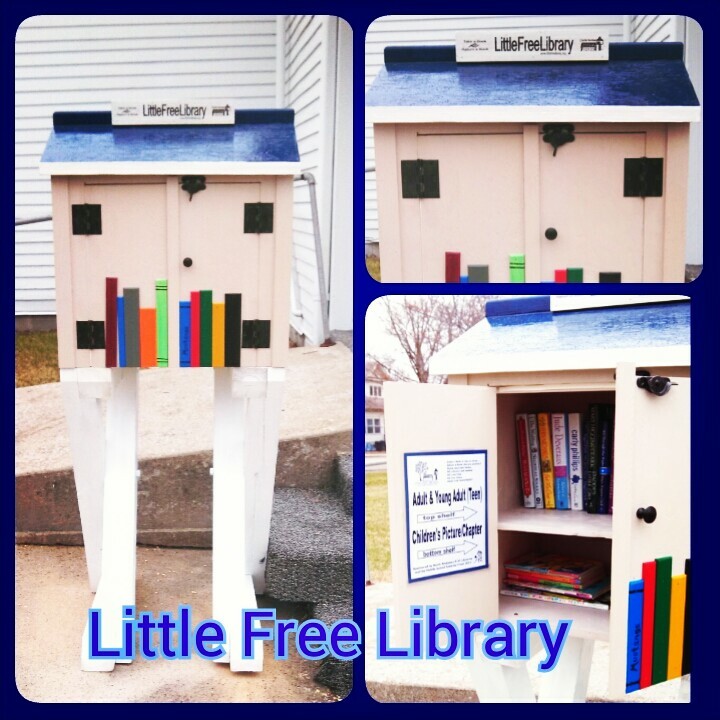 Two Little Free Libraries are open in Pickering and Hopkins. Sponsored by the North Nodaway Libraries and the Middle School Seminar Crew these libraries have books for all ages to enjoy. 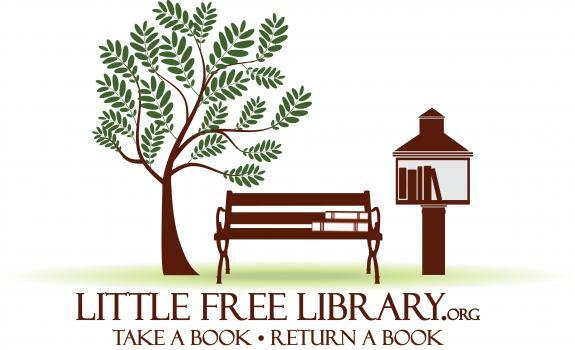 Return a Book. Borrow another!